Grab a Craft Cocktail in Downtown Las Vegas! 07 May Grab a Craft Cocktail in Downtown Las Vegas! Some nights when you hit the bars of Downtown Las Vegas, you’re looking for a drink that is not the usual carbonated brew. Sometimes you are in the mood for something with a little more elegance and pizazz. While on your DTLV pub crawl with Vegas Pub Crawler, experience the skills and art of a delicious craft cocktail. There’s been a recent boom of breweries popping up all over the country. The term “craft beers” has become a common bar term. Not many people may be familiar with its older more sophisticated cousin, “craft cocktails.” Taking on the same general meaning as a craft beer, the cocktails are made with elements explicitly tailored to the drink. Craft cocktails depend on the presentation of the drink, which is as important as the ingredients used to make them. Often, the cocktails will be served in custom glasses, over custom shaped ice with a little extra flair with a burst of flames or well-placed garnishes. Where can you find craft cocktails in downtown Las Vegas? Many bars and pubs in Downtown Las Vegas offer high-quality craft cocktails. 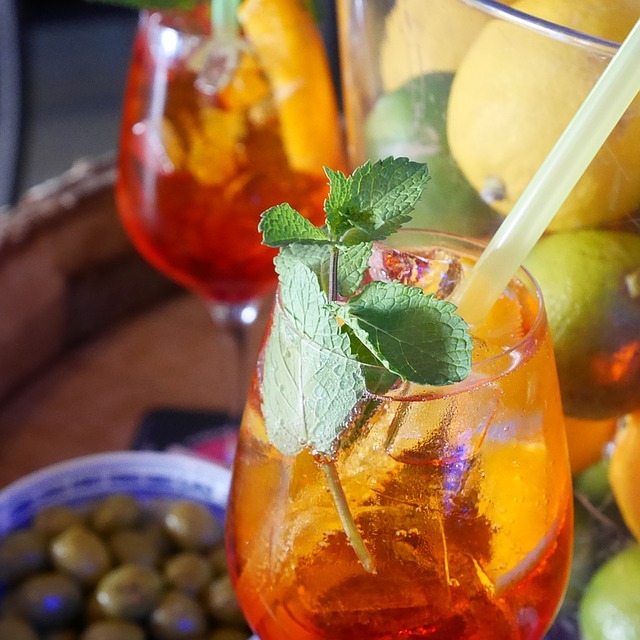 They will cost more than the generic well drinks that are available during happy hours as more time and care go into creating the cocktails as well as the use of custom or high-quality ingredients. If you are unsure of what cocktail to order, ask the bartender for suggestions. They will ask you some preferences you may have when it comes to alcohol choices and be able to construct something unusual and delicious based on of your tastes. Whether you are a fan of beer, wine or cocktails, Downtown Las Vegas has the perfect options for your tastes. While on your pub crawl, be sure to try out some new things and do not be afraid to ask the professionals for suggestions. Whatever Cocktail You Crave, Right Here in DTLV! Vegas Pub Crawler is the ultimate way to bar hop Downtown Las Vegas. To taste a delicious craft cocktail, book your DTLV pub crawl with Vegas Pub Crawler. Come check us out today.